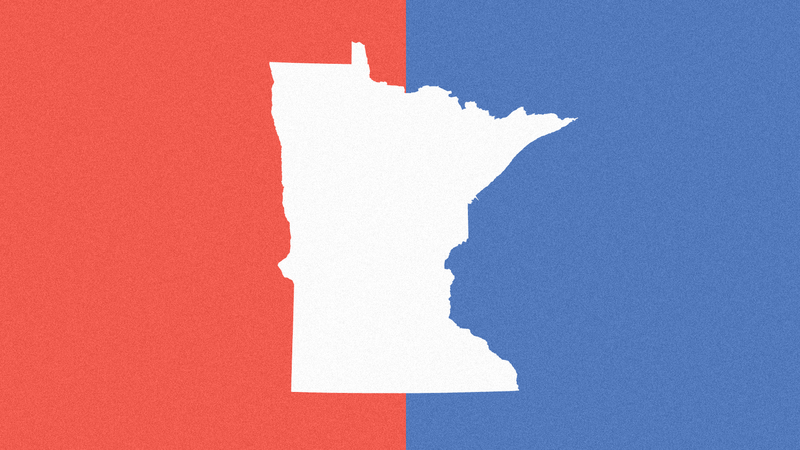 Get the latest on Minnesota's ballot measures and races for governor, Senate and House. City measures, county measures, legislative district results, and more can be found at the Minnesota Secretary of State website. Follow live coverage of the 2018 midterm elections, including results and analysis from the NPR Politics team. Get the latest on North Dakota's ballot measures and races for Senate and House.